Poll: Which of the following material should be used for the pavement? Poll: Do you look forward to join our project? Poll: So how do you like the airport? and 1 person voted Nah..., who the hell could that be??? please, include your best creation and your skype so we can keep in touch. you WILL need hamachi. 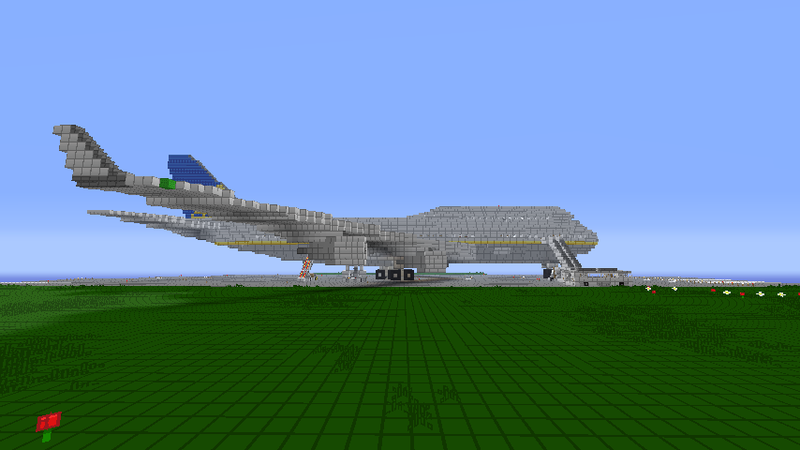 finally, the 747-400 is now complete! specially thank to Mrbonk87 for his 747-200 airframe!